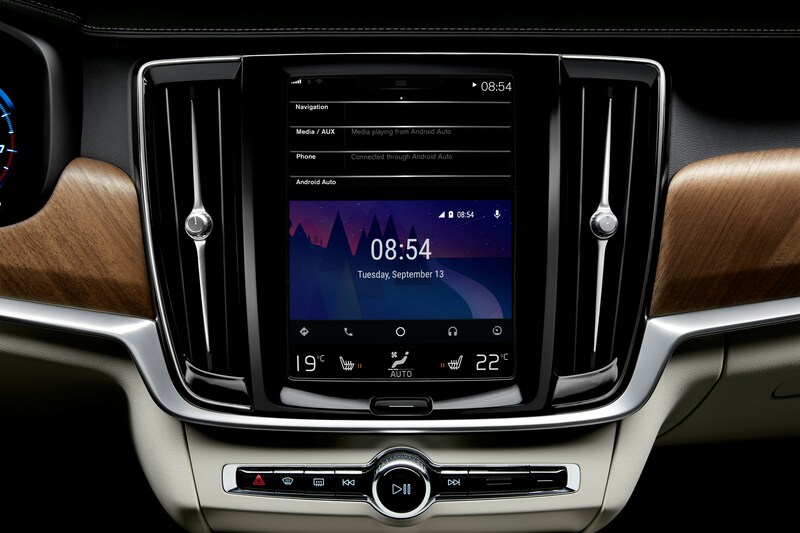 Volvo is an automotive brand that can legitimately boast a long list of world firsts: the first marque to offer a laminated windscreen in the 1944 PV444, the first to install a three-point safety belt and the first company to introduce a sub-woofer that uses air from outside the car, rather than in a separate box to save on space. 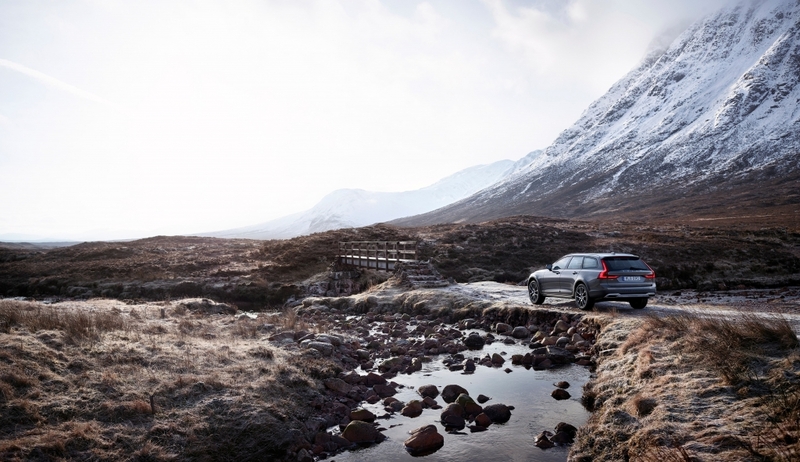 Rewind to 1997 and it was also introducing the V70XC, arguably one of the first load-lugging estate cars to feature a pumped-up ride height, protective exterior cladding and the ability to venture off-road. The SUV may well be the flavour of the month right now but there remains a small selection of buyers that would much rather have their family-friendly run-arounds in a stretched hatchback format, rather than join the masses of faux-by-four owners desperate to purchase the latest ‘soft-roader’. It is why Audi offers the excellent A6 All Road and Mercedes-Benz recently took the wraps off the E-Class All-Terrain. But Volvo remains a pioneer and still delivers arguably one of the best to this day in the shape of the Volvo V90 Cross Country. 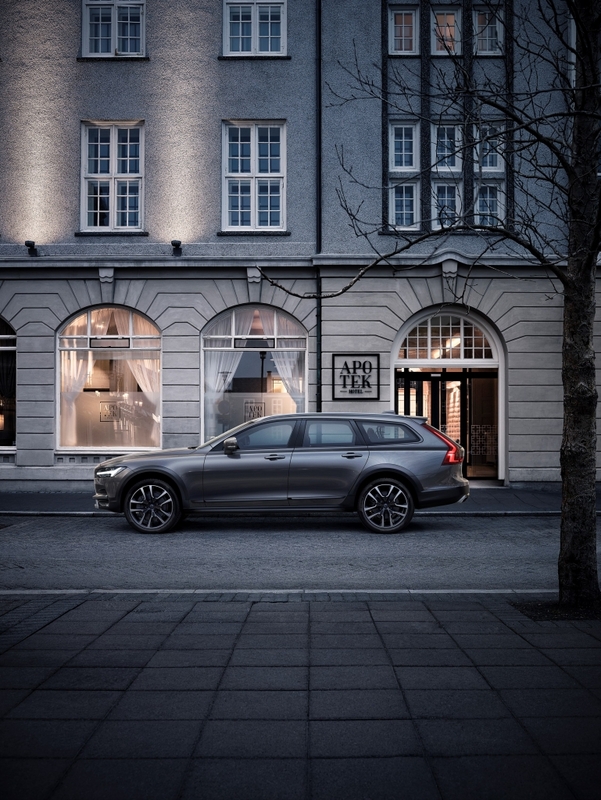 In short, the vehicle driven here is the more capable version of the already brilliant V90 Estate and benefits from an additional 65mm of ground clearance, cool contrasting charcoal wheel extensions, chunkier sills and enlarged mirrors. There’s also an intelligent all-wheel-drive system that takes care of slippery fields, and a hill descent mode that helps drivers traverse dales and other such country stuff. Inside, it’s the same seductive story that’s found in most modern Volvos: a sweeping, uncluttered dash that features the tactile Sensus Connect touchscreen display, glass engine start switch, a surfeit of leather and beautifully crafted wood accents. 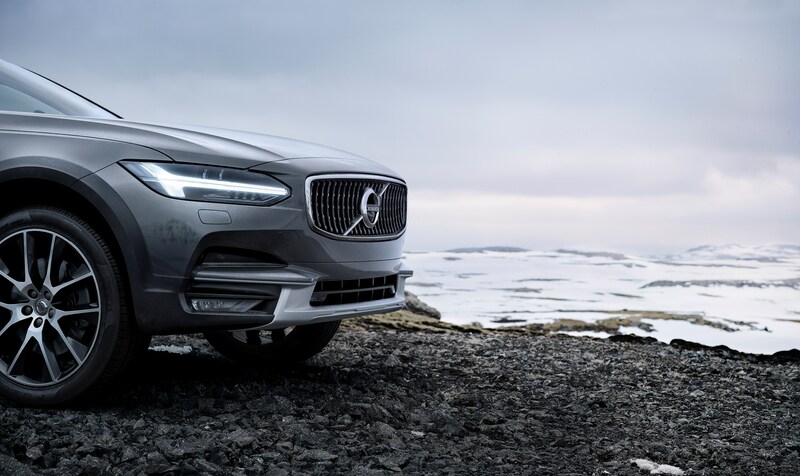 But here’s the issue: the Volvo V90 Cross Country is way too nice to tackle sheep herding duties or ferry tools to a building site, let alone allow the little ones to gorge on Dunkin’ Donuts in the back seats. Granted, that clever all-wheel drive system does a great job of sending just the right amount of torque to the correct wheels, while the raised ride height means it’s possible to tackle some terrain that would otherwise be out of bounds in the standard V90, but that’s sort of missing the point here. This is a version of the V90 that you’d buy for the looks alone (we loved the chunky body addenda and twin tailpipes), while the all-wheel-drive system is merely there to offer a bit of assistance in adverse weather, rather than help tackle mountains. Alas, the gorgeous Swede certainly isn’t perfect. The enlarged mirrors block views at roundabouts, the ride isn’t as pillowy soft as the standard V90 and even the most basic Cross Country D4 diesel models tickle the £40k mark. But it’s a beautifully crafted car for the money and one that offers plenty of luggage space in the rear, a plethora of advanced technology, a truly premium interior for all passengers and the sort of rugged exterior looks that have neighbours enquiring over the hedge. Above all else, it’s a welcome break from the current deluge of SUVs and one that, in our opinion, is infinitely more stylish and practical for similar money.